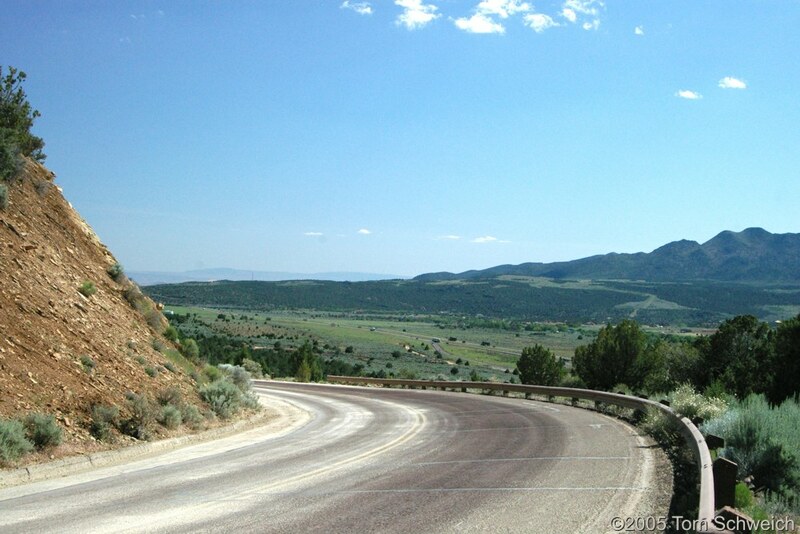 Photo: Looking southwest along US I-15 near Kolob Canyons. Eastern Mojave Vegetation Looking southwest along US I-15 near Kolob Canyons. U. S. Interstate 15: 28410.